• collaborated in Reiki medical research. 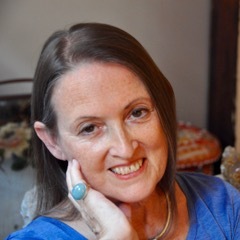 All while maintaining my private practice in New York City — teaching Reiki classes, supporting clients, organizing public Reiki events including a monthly public clinic, writing an award-winning book, REIKI: A Comprehensive Guide, and an award-winning Reiki blog. 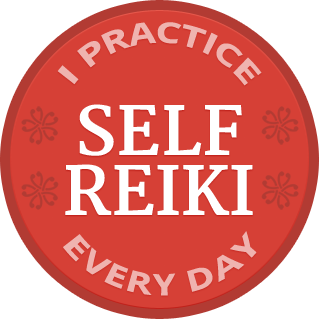 My goal is to bring credible presentations of Reiki practice to the mainstream public and to health care. Although I am based in New York City, I travel frequently to help support Reiki practitioners elsewhere who share that goal. I’ll be in London April 19-24. 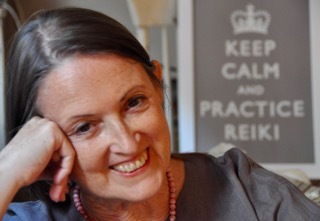 Let’s have coffee or join me for an intimate event on Wednesday evening, April 24: Secrets of a Medical Reiki Master. I will be in Paris for the Women’s World Cup in June and will likely travel a bit in France. If the US team makes it to the semifinals and finals, I’ll be in Lyon the first week of July. 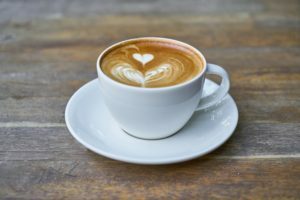 Please email me if you’d like to meet for coffee or host an event.